Companies have a love-hate relationship with chatbots. They can be a great resource to sales and support teams - when they have been trained properly and provided with the right information. But, quite often, they come up short of expectations. But all is not lost! 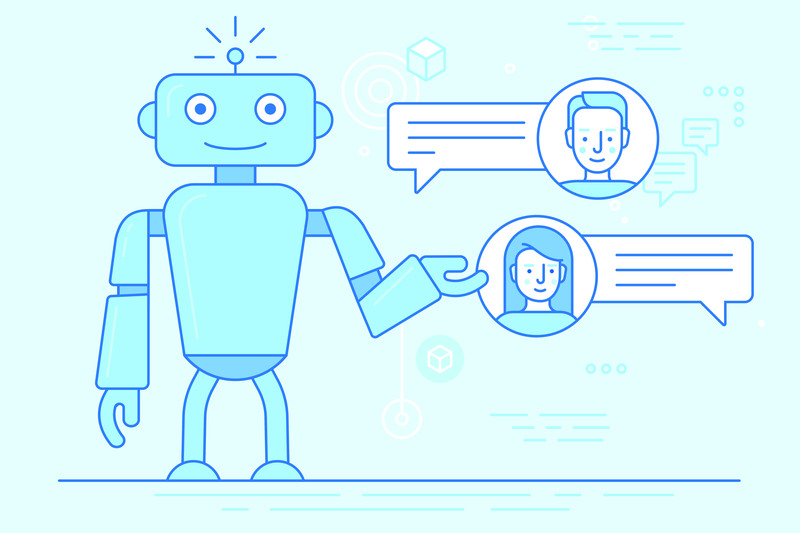 When the correct planning and training is put in place, which includes combining the chatbot concept with a formidable knowledge base and highly tuned automations, automated technologies can be extremely valuable to an organization. Savvy Customer Success teams can spot customer churn before it happens, provided they have access to all the systems where the early signs of customer dissatisfaction may hide. Modern A.I. tools can scale up this hard-won skill so even the most novice Customer Success teams can prevent churn and keep clients happy. 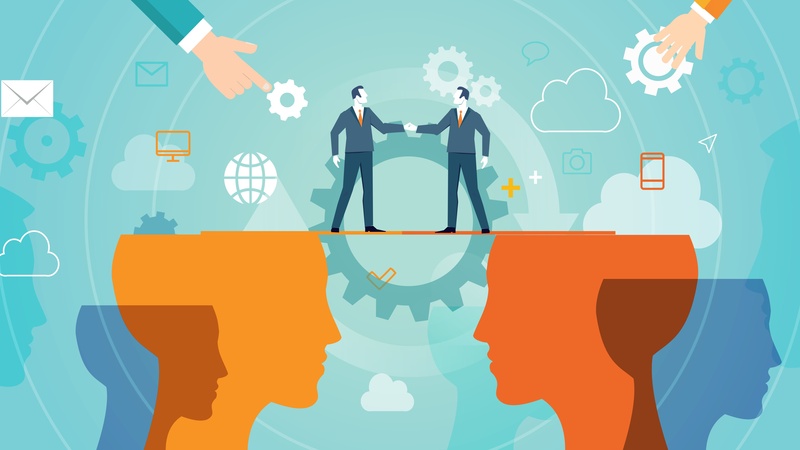 Sales is about building relationships, identifying customer needs, and closing deals where everyone's a winner -- so why is there so much paperwork involved? 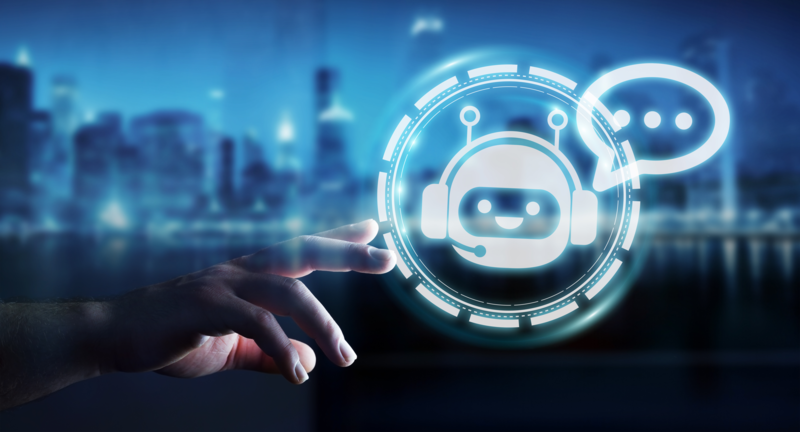 Managing sales often gets in the way of making sales, which is where artificial intelligence can help salespeople shine. By automating some of the grunt work common to sales, A.I. can help sales representatives focus on selling. Below are six common sales tasks that A.I. can improve, so sales reps can do less administration and more actual selling. Your customer-facing teams need quick access to important information, and they need it to be reliable. Their ability to do their job depends on the quality of information in your knowledge base and speed at which they can access it. However, traditional knowledge bases don’t live up to their promises. Traditional knowledge bases just aren’t good enough. 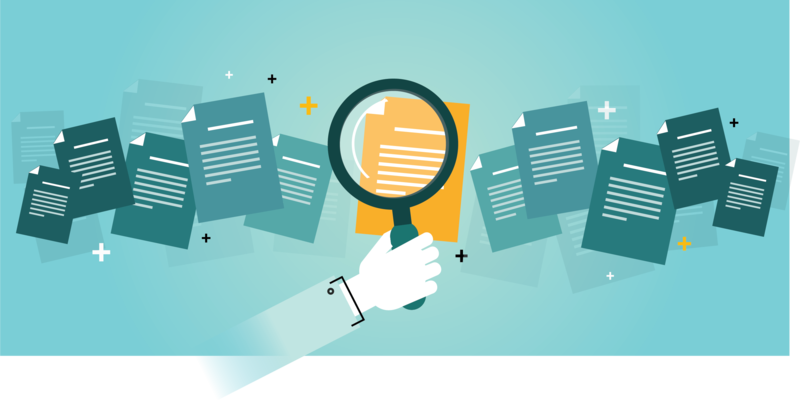 For the past 15 years, every content management system and enterprise knowledge base has been built around some version of Search Engine Optimization (SEO) to make it easier for readers to find the valuable data hidden in your documentation. But that's a passive approach to making your data discoverable and relies on the hope that the answers your employees and customers need have already been documented and published. 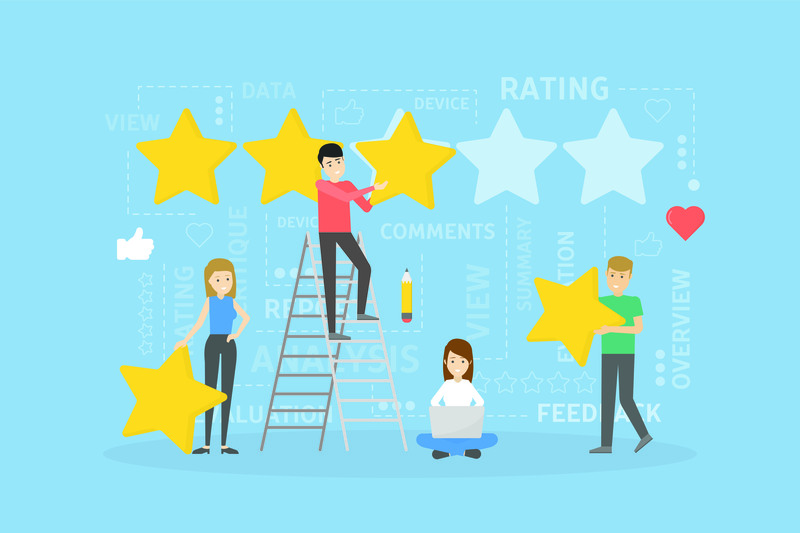 First impressions matter, which is why Customer Success Teams are crucially important to the success of your company. They are often the first non-salespersons your customers meet, and they make sure that customers are satisfied and, well, successful with your solution.